Under Construction. Welcome home! 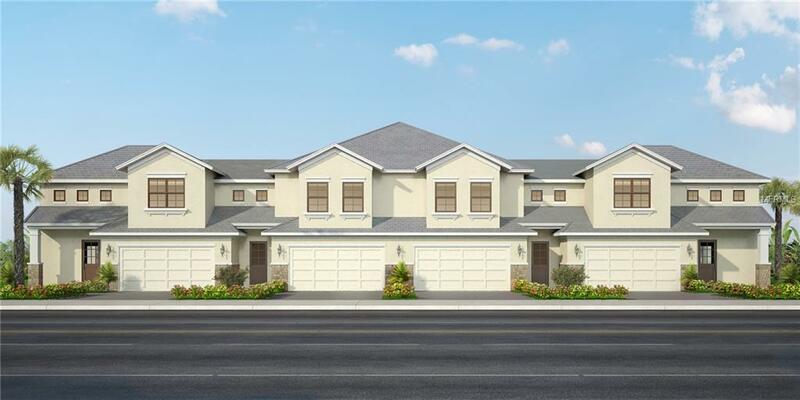 These townhouses are brand new construction - beautiful upgrades with 10 ft high ceilings on first floor, granite countertops, custom tile master showers, and much more. The small, gated community in southeast Lakeland offers privacy and a home-like atmosphere. Great school districts. You can choose from 2 different floors plans. An end unit is 2019 sq. ft of living space, with all living area, a half bath and a master suite downstairs, 3 more bedrooms and living space upstairs, 2 full baths and 2 car garage. An interior unit is 1845 sq. ft. of living space, with all living area and half bath downstairs, 3 bedrooms upstairs, 2 full baths, and 2 car garage. Pet Restrictions Must Provide Current Vaccinations Photos And Breed info. Some Breed Restrictions Apply.